Ordered, dispatched and delivered in 3 days. Gives a lot of comfort. 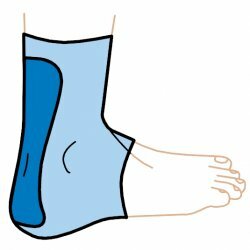 I have achilles tendonitis and am very surprised by how efficient this product is. 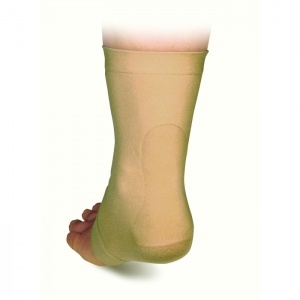 The sleeve is light to wear under an ankle support sock and the gel is cool and soothing. It prevents the heel of your shoe rubbing. I would definitely recommend. Good quick service, no problems. The heel pad performs well.